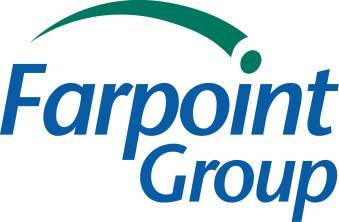 Farpoint Group is an advisory firm specializing in wireless communications and mobile computing. We provide technology analysis, strategy development, product specification and design, product marketing, program management, and education and training services for manufacturers, service providers, and end users. We work on a project basis and do not publish our client list. Craig Mathias, the founder of Farpoint Group, is one of the best-known, often-quoted, and most-respected analysts in the wireless industry.